TRUE Premium Juice! This is a tasty, elegant e-liquid that offer candied white wine, which many vapo.. TRUE Premium Juice! Lazarus Vintage's most popular e-liquid! Very smooth, not too sweet, well-.. TRUE Premium Juice! This is No.1 French pastries flavor.Lazarus Vintage 7 Wonders No. 1 30mlMa.. TRUE Premium Juice! Pink champagne with fresh fruits. Lazarus Vintage Valley Of the Kings Cleopatra .. TRUE Premium Juice! This is No.1 French pastries flavor.This item is for JAPAN Domestic Shippi.. TRUE Premium Juice! This is No.1 French pastries flavor.Lazarus Vintage 7 Wonders No. 1 15mlMa.. TRUE Premium Juice! Sweet, Elegant, Smooth almonds and vanilla.Lazarus Vintage Valley Of the Kings N.. TRUE Premium Juice! silky smooth Nutty Bourbon. Per­haps one of the most incred­i­ble won­ders, Trin­ity is com­posed of silky smooth bour­bon that has been slowly lay­ered in roasted nuts. The crème of this cap­ti­vat­ing fla­vor has quickly become a favorite among the founders of Lazarus Reserve and will equally entice you with its allur­ing aroma and plumes of vape. PG/VG blend is not disclosed. The 7 Wonders and Valley of The Kings line contains between 5% and 20% PG, depending on the flavor and nicotine strength. 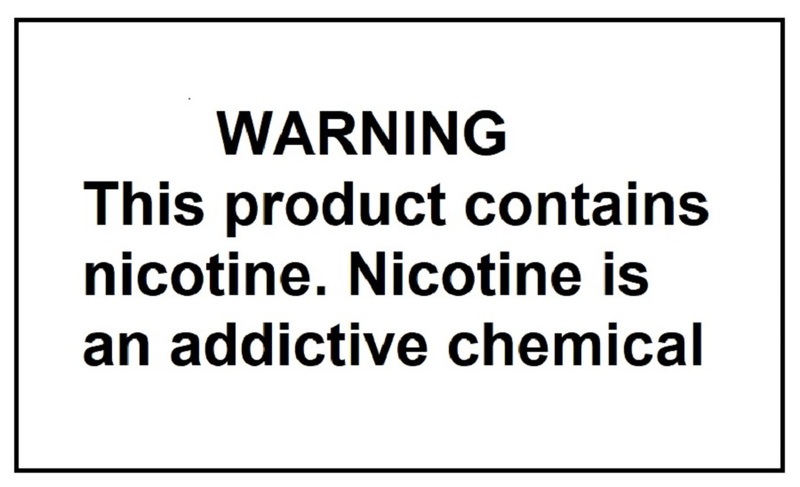 We use only Kosher VG and the highest quality PG based nicotine for all of our fine liquids. TRUE Premium Juice! LIMITED EDITION! Masterpiece!This item is for JAPAN Domestic Shipping only.. TRUE Premium Juice! Amaretto sweetness, a touch of cocoa, and the boldness of well aged cognac. Mast..